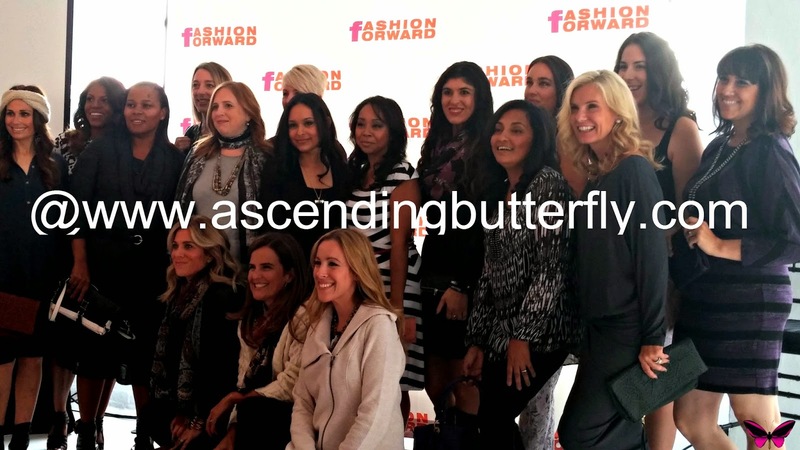 The Fashion Forward Conference is organized by Audrey McClellan, Vera Sweeney, power moms media and momtrends. Many of you had the chance to follow my live tweets and I posted quite a few pictures via instagram as well, but I also wanted to do a full recap and include some hi res photos and video too. Pink Roses by Passion Roses! Pretty! Looks like a full itinerary is ahead of us! 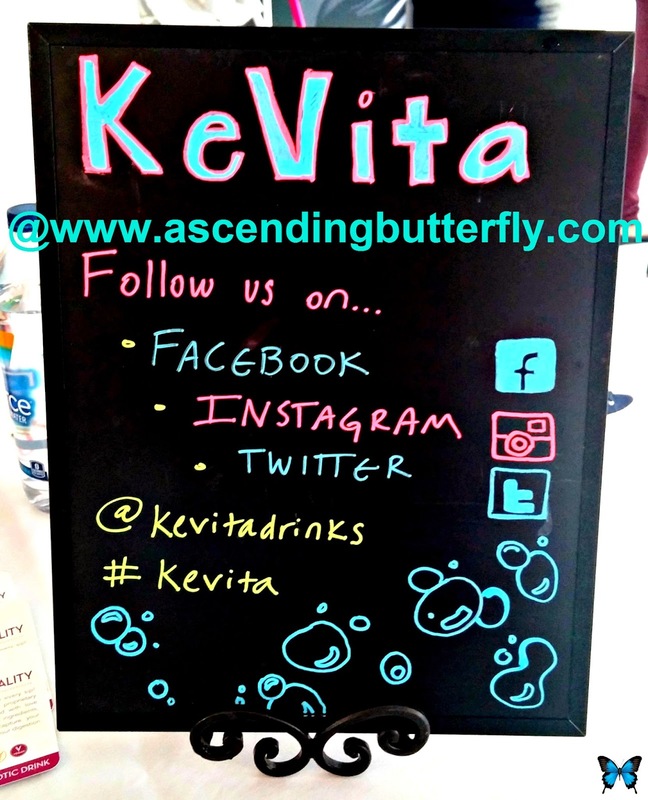 Staying healthy and keeping hydrated couldn't be easier with Kevita Sparkling Probiotic Drinks, I got to try out a few flavors during the Fashion Forward Conference and really like these! You guys know just how much I love Dyson, and I was happy to see them again at The Fashion Forward Conference in New York City! 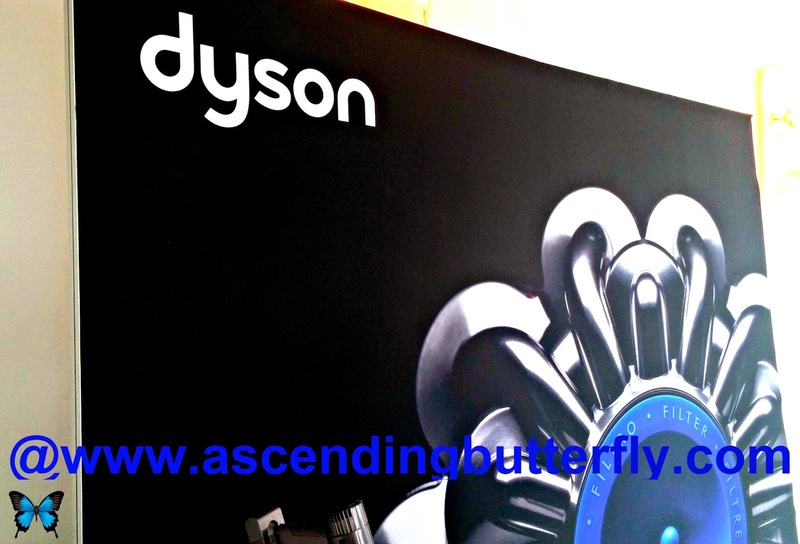 I have reviewed both the DC65 and the DC44 by Dyson and they are both amazing! CVS also helped to keep up our energy with their Gold Emblem Abound Snacks! 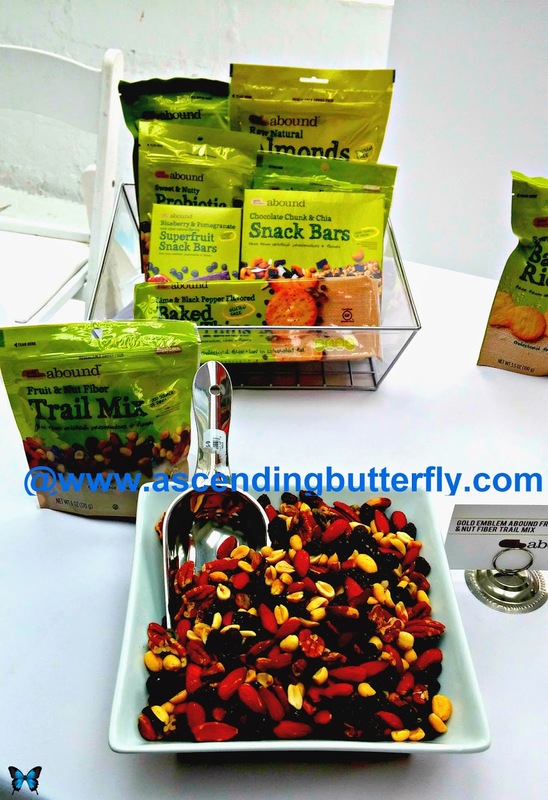 There were Bars and Trail Mix and they were both really good! (These would be a great addition to some of my health monthly subscription boxes!) If you are a blogger and like me maintain your blog during 'off' hours, keeping these in stock instead of greasy chips or chocolate might be a great way to keep your energy up while writing and not packing on the pounds from snacking so late! I adore animal prints, so needless to say these shoes by Dansko caught my eye! 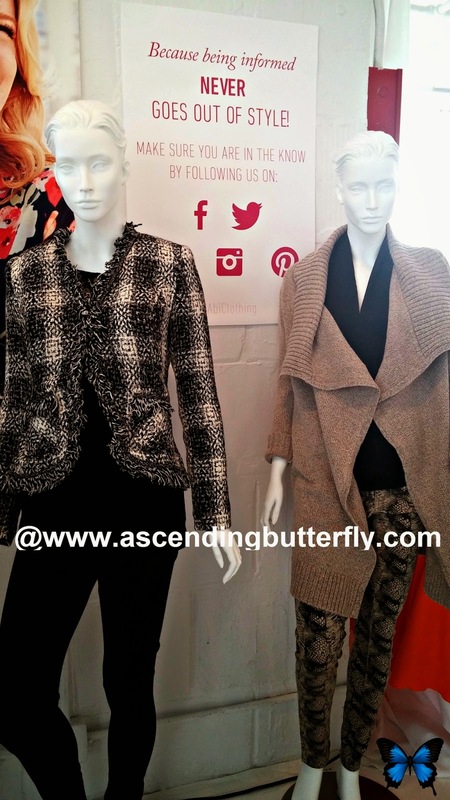 CAbi makes selling social with a personal shopping experience and sought after home based Career Opportunity, needless to say I honed in on the Animal Print Leggings! 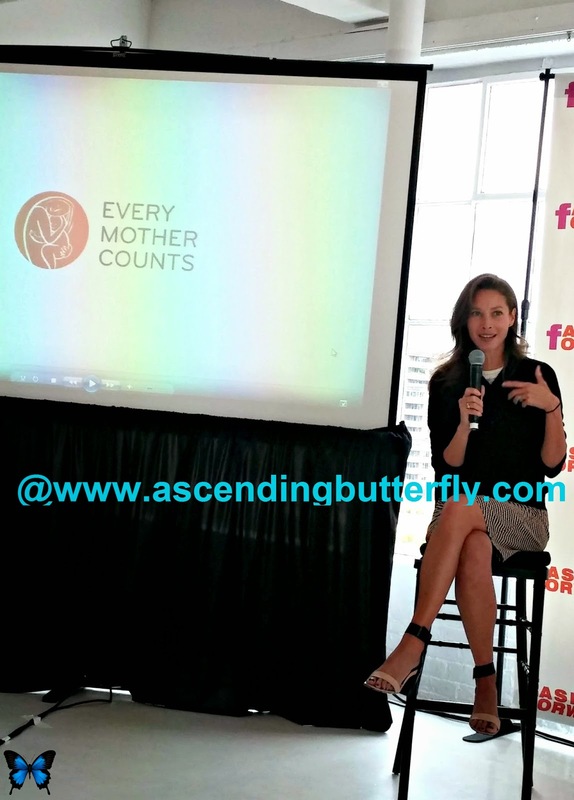 Christy Turlington Burns is the founder of Every Mother Counts an organization that is dedicated to raising funds that help support maternal health programs around the world. 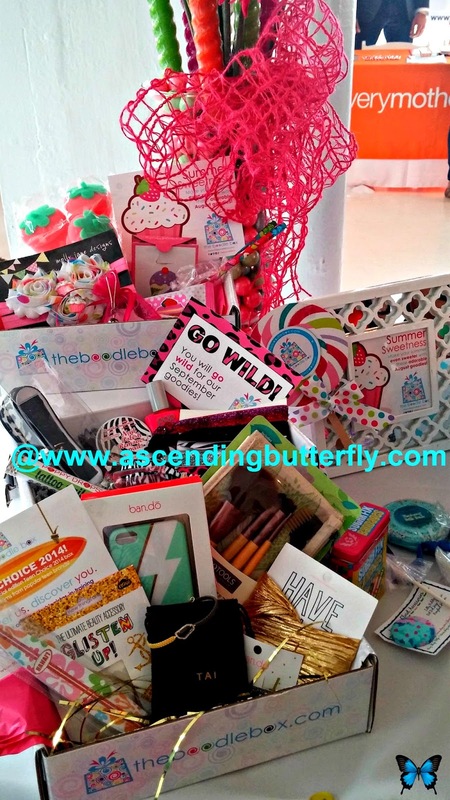 I am a huge fan of subscription box services and was introduced to one I was not yet familiar with at Fashion Forward - the Boodle Box, a subscription box service for girls and teens loaded with Accessories and Jewelry that are fab and age appropriate! I'm thinking my nieces would LOVE these! End of the adult fashion show (there was one for the little ones as well) with all the models, brands being worn by the models included: CAbi, Dansko, Miraclesuit, J. Jill, Gwynnie Bee, Heucy, Talbots, Alex and Ani and Mark by Avon. 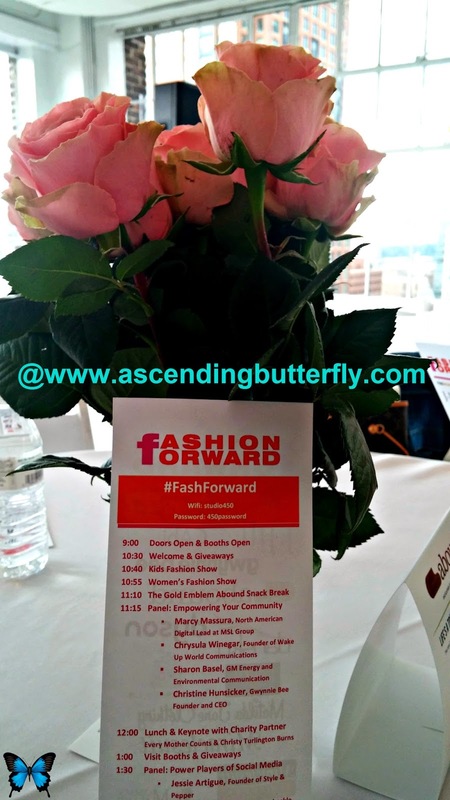 I have been attending Fashion Forward since it's inception and it has been wonderful to see it grow and evolve. No two have been alike, and the speakers are always phenomenal! I loved the Fashion featured, totally functional and perfect for life - while runway fashion during Fashion Week here in New York City is always fun to look at, not all of it really works in my daily life, so it's nice to see a Fashion show that features clothes for women of ALL shapes and sizes and all walks of life. I loved discovering healthy goods too like Kelvita and Gold Emblem Abound, I hadn't heard of them before this, but will be going out to purchase these now. 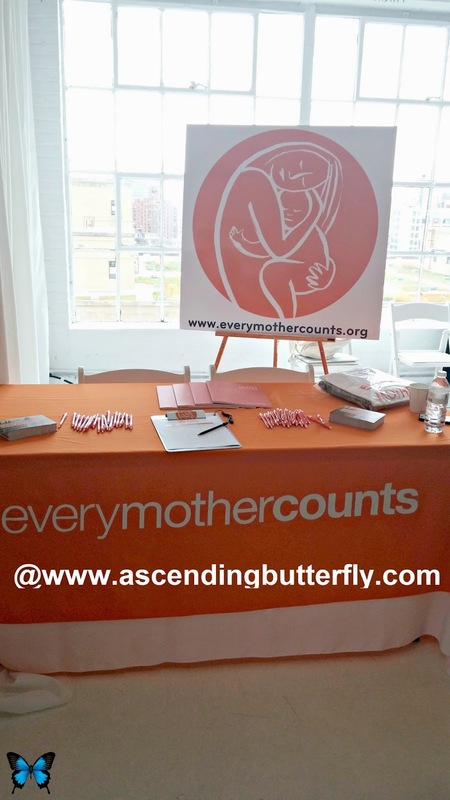 (I keep telling brands that sponsoring conferences and local events too are always smart, when women are passionate about something we ALWAYS share!). 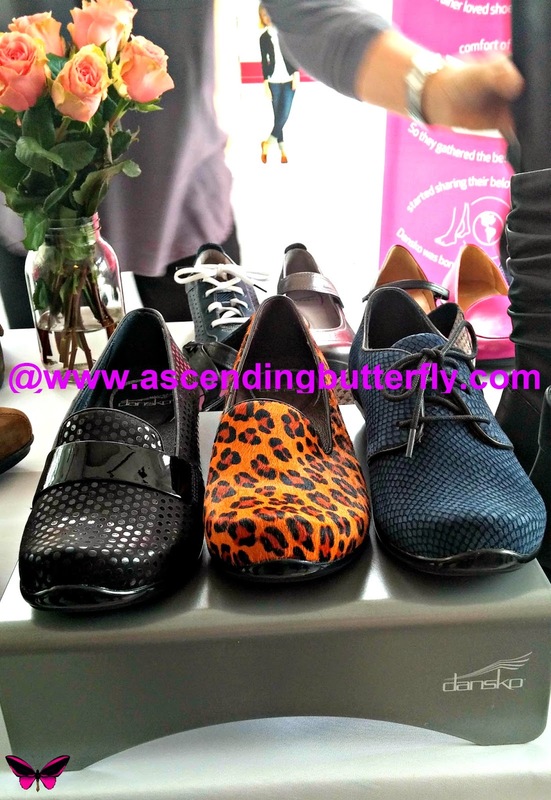 From the new brands now on my radar and seeing new stuff from brands I already know and love, no two Fashion Forward conferences are ever the same and that's exactly why I love them! I love anything that helps women empower themselves.Having children , jobs , etc. should never erase your unique beauty ! I love Dansko ,I even used there tops for dress and excerise. The animal print shoes are pretty sweet . This looks like a fun way way to see new products but also a great way to find little treasures to make you your most beautiful you !! The Boodle Box looks like it would make a great happy box for my girls. I love the different kind of box that is offered here. Sounds like a very good event. I will be checking out the boodle box. New company for me great looking box - heading to check them out. It looks like there were a lot of great brands at the conference. 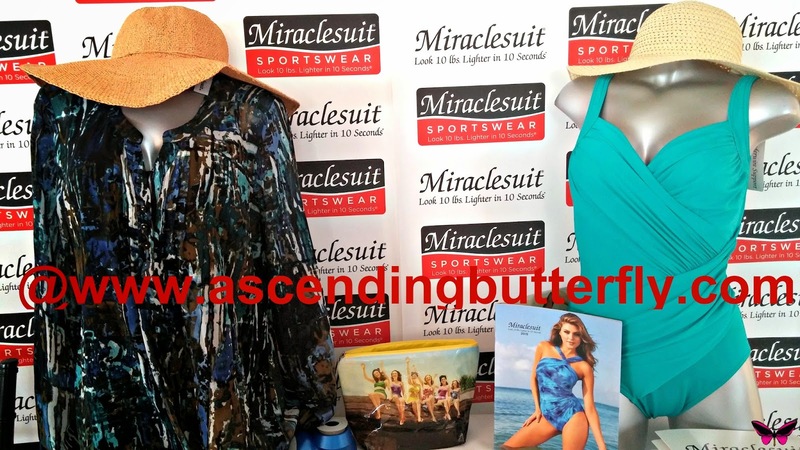 I love those Dansko shoes and the MiracleSuit. I hadn't heard of BoodleBox, but it sounds like a great subscription for kids and teens! Did you send them a link? This is a fantastic recap and I know the girls would love it! Send me a tweet link to retweet to GG! This looks like a conference that I would really enjoy! Those Dansko shoes need to be in my closet asap!! Thanks for sharing. This sounded like quite an event. Well put together with tons of great sponsors. Who wouldn't love to have a Dyson? They are a quality product for sure. All of the brands above seem interesting and something I would like to investigate a little bit more. Wow looks amazing! Such a neat conference I think it would be so fun to attend! This sounds like a great event to attend. I will have to check out the trail mix and bars at CVS. Wow! What an opportunity. It sounds like it was an absolute amazing time. Looks like you all have a glamorous time. I need to try and make it to more conferences in the coming year. What a fun event. I've never heard of the Boodlebox. Such an interesting information and cool pictures! Thank you! Wish I had this event near me. I would love to go! 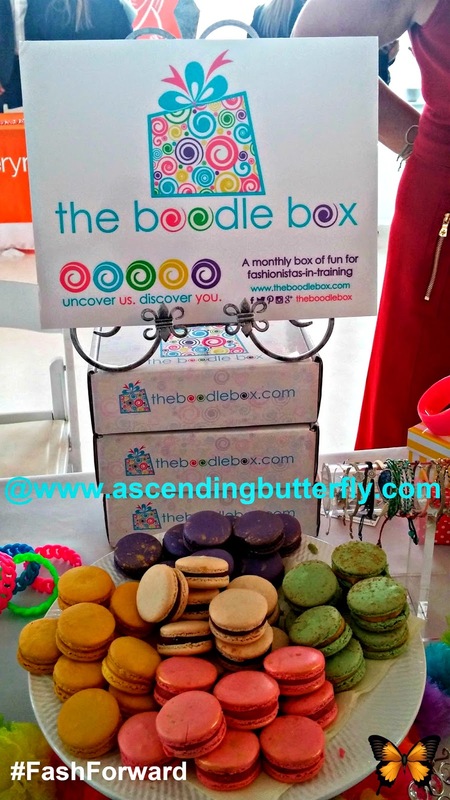 The Boodlebox would be best for me since I have no fashion sense, it might give me some! Those cookies look delicious! Looks like a great event. Those shoes are adorable. I would have bought all 3! Looks like fun. I love those leopard print shoes.